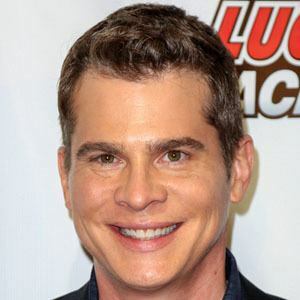 Actor who has appeared in more than a dozen different sitcoms and several films. His classical good looks often got him cast as the ideal boyfriend/husband/father in his early career. He was a recurring character on ABC's Oh Grow Up. He married Christina Moore in 2008. Alan Ball directed the sitcom, Oh Grow Up, on which he often appeared.